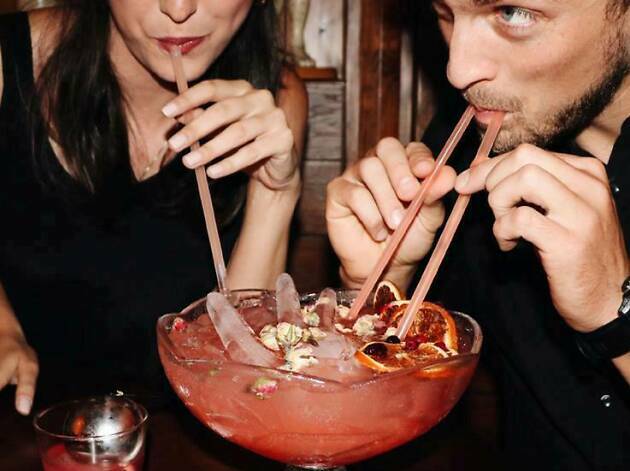 There is nothing more rewarding than sitting down at a cocktail bar on Dizengoff or grabbing a beer near the Carmel Market after a long day at the office. After all, you've earned it. 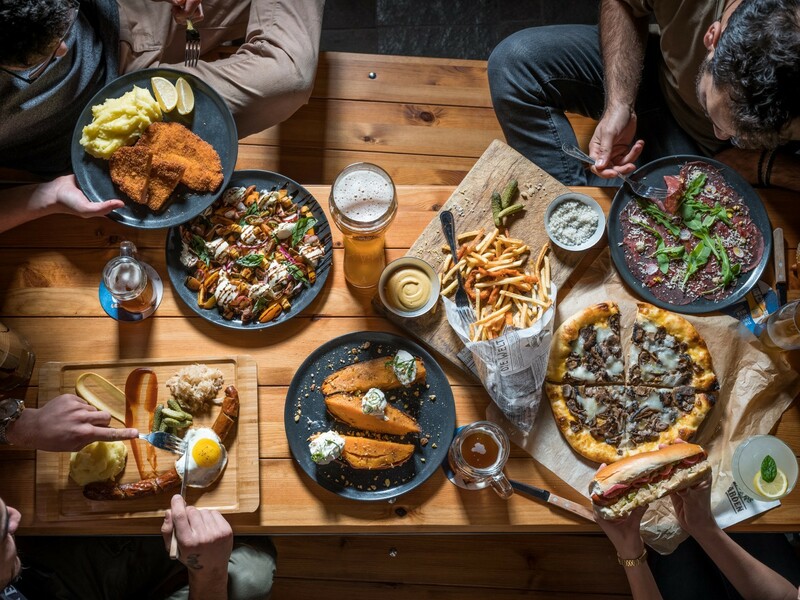 While the Tel Aviv nightlife scene can do major damage to your wallet, not to mention the cost of post-clubbing drunchies that creep up late at night, food and drank doesn’t have to drain your entire day’s earnings. 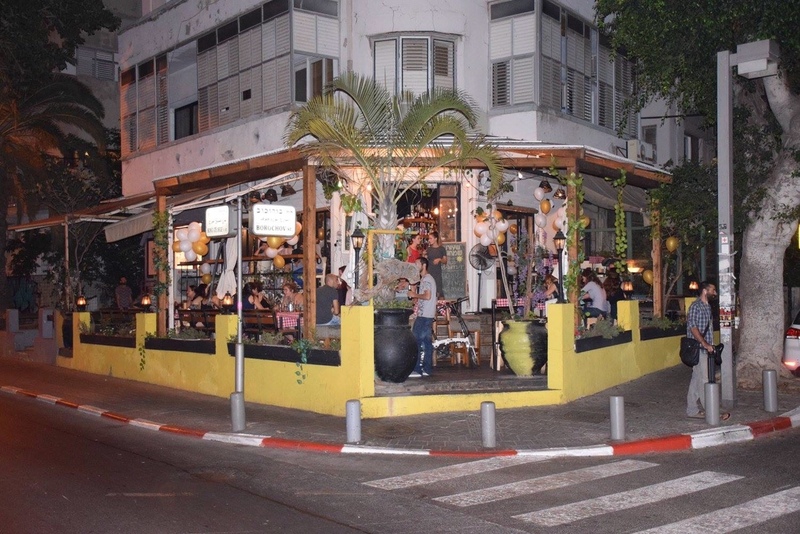 That’s where these five White City happy hour deals come in – from discounted cocktails to half-off food, these Tel Aviv bars have just the thing to tie you over before a big night out, or give you a reason to head home for a nap or hunker down early. Known as the “cocktail bar pharmacy," the bartenders actually dress like pharmacists, and cocktails are served in three different sized beaker bottles. 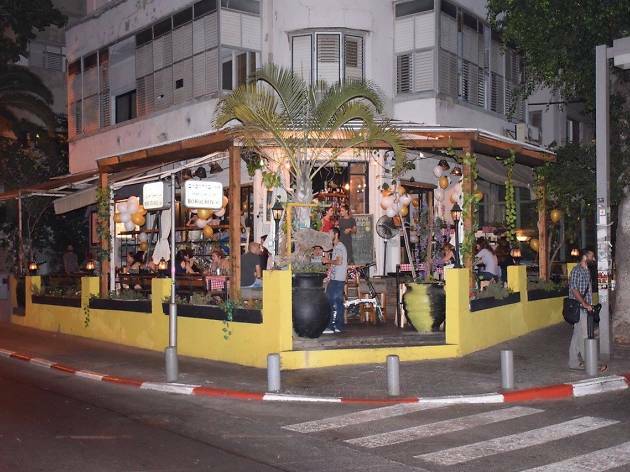 This is the largest cocktail bar in Tel Aviv, but don’t get confused when you see a sign for “The East Jaffa Perfume Company” – you’re at the right place! 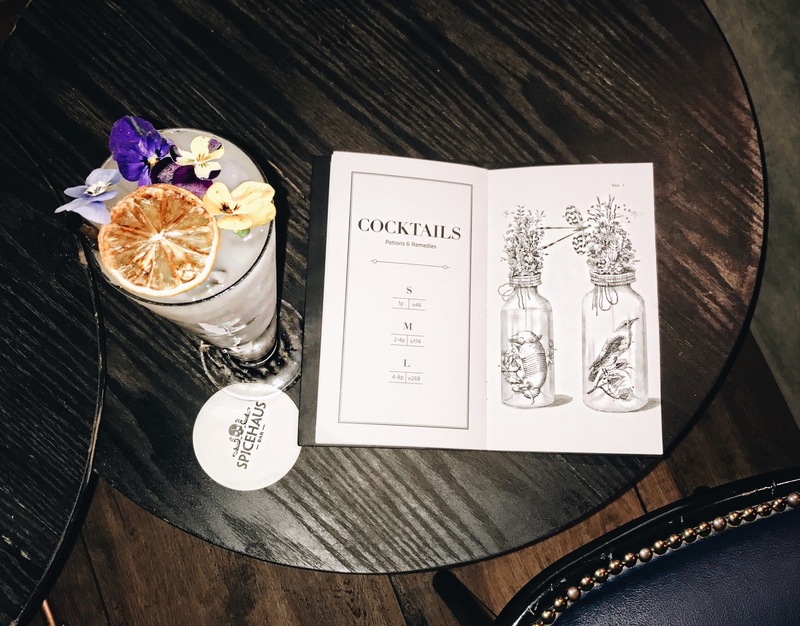 With a happy hour from 18:00 - 20:30 offering 1+1 on all cocktails, it is definitely worth it to pop in a bit early for a deal. This elegant spot features a weekly mojito Monday as well as a massive selection of cocktails every day. 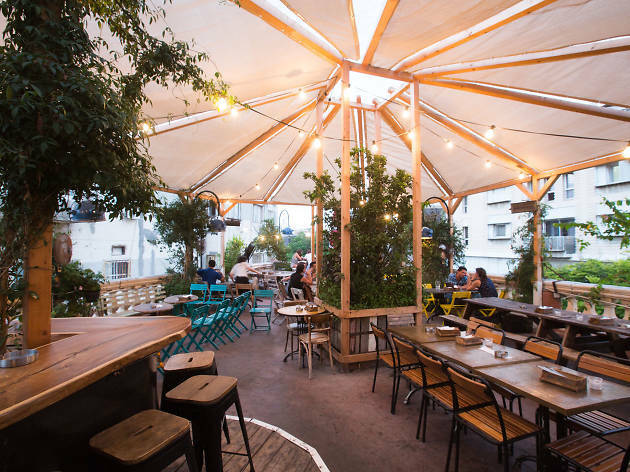 This little rooftop hideaway overlooking Nahalat Binyamin has one of the best happy hour food + drink deals in the city. From opening until 20:00, what was once a NIS 48 cocktail, becomes a NIS 55 cocktail AND minute steak sliders; a glass of wine or a beer pairs perfectly with eggplant fries or the decadent French Canadian toast drenched in syrup and bacon for only NIS 45. In other words, The Prince’s deal of NIS 55 for a cocktail + any menu item, or NIS 45 for wine/beer + any menu item is a steal for anyone walking through the market, heading home from work or the beach, or looking to duck away from the hustle and bustle of the artist’s market. Save Miznon’s bag-o-meat and whole-roasted cauliflower for later. It’s still early so you should head to the hipster haven just a block away instead. Across from Gan Meir on King George Street, the balcony at HaMaoz is the perfect setting for drinking wine and snacking on Middle Eastern tapas-type dishes as an accompaniment to your people watching. 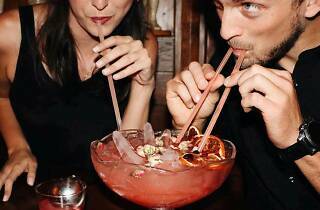 HaMaoz does happy hour right, making all wine and beer NIS 15 and the tastiest menu options a mere NIS 20. Fall in love with the iconic roasted sweet potato and black lentil dish, get adventurous with a basket of mini schnitzel and various dressings or snack on french fries that rival the newly opened Patata next door. Whatever you choose, you can’t go wrong. So pick one, and come back the next day for another. While happy hour usually starts at 17:00 and lasts until 20:00, be sure to check their FB group regularly as the staff sometimes extends to 21:00.